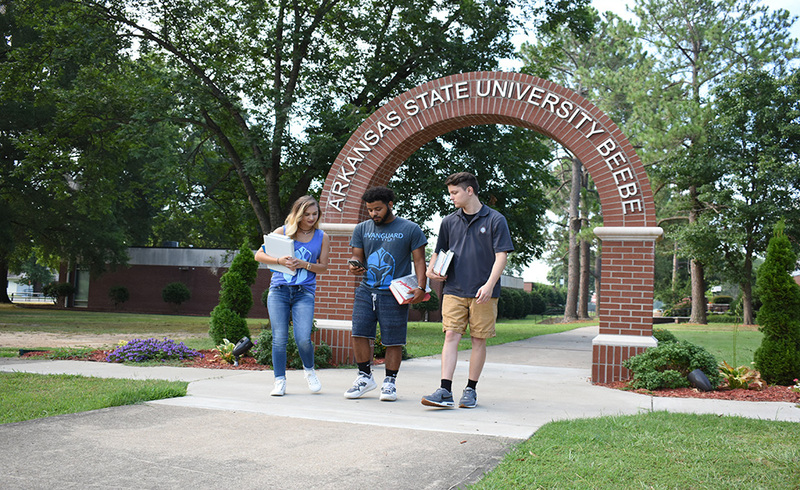 The Office of Admissions at ASU-Beebe is dedicated to providing service for prospective, new, transfer, and returning students pursuing an undergraduate education. 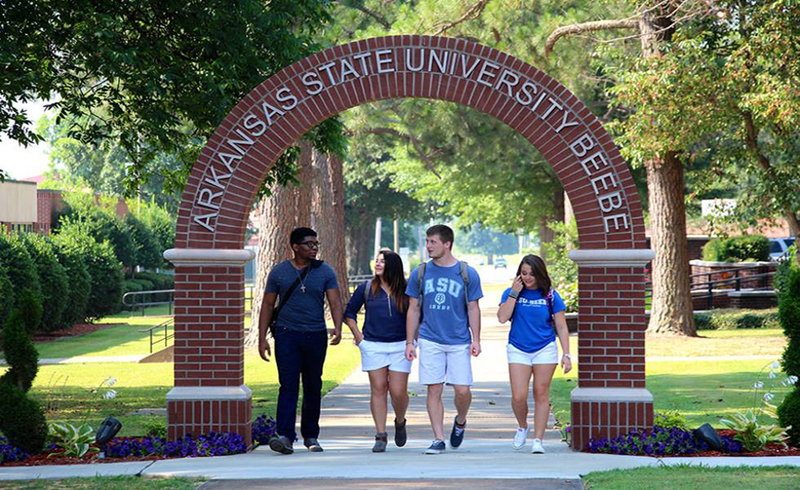 Arkansas State University-Beebe admits students on a rolling basis throughout the year. Early application is encouraged so students may proceed with housing, financial aid, and scholarship processes. If you have questions, contact us at 501.882.8860 . First time college student? We'll guide you through! Been out of college for a year or over? Back for more? Here's how! Want to pick up some extra classes toward your degree? We can help! Would you like to take college courses while in high school? Apply now! Students who have taken college/university coursework after graduating from high school or completing a GED. Students who are neither a US citizen nor a US permanent resident at the time of application. The decision of where to attend college can be a difficult one. Of all the factors that influence that decision, one of the most important ones is finding an institution that is a good fit for you. 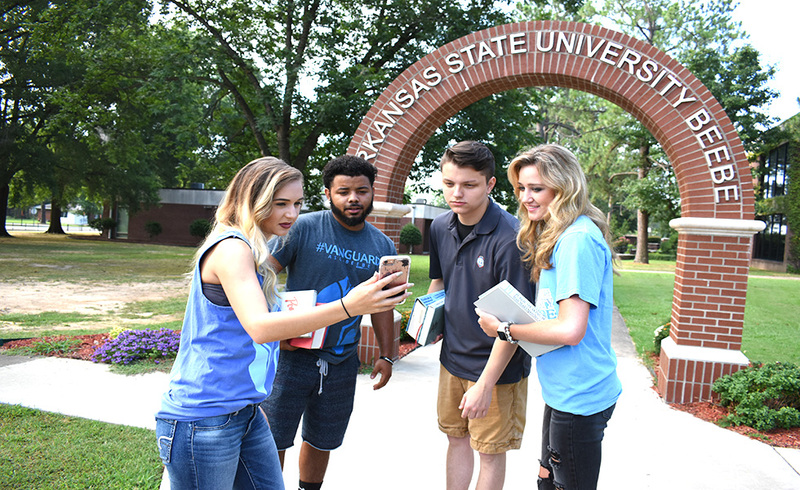 Campus tours can be helpful in making that decision by giving you the opportunity to see the facilities and meet faculty, staff, and current students. 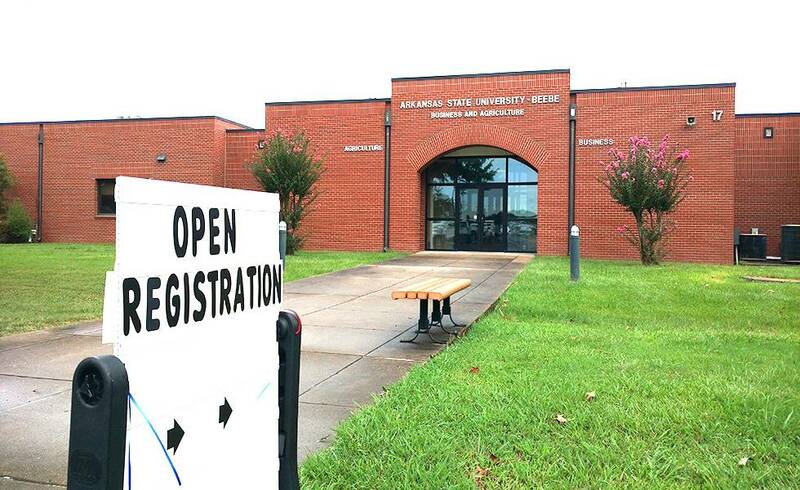 ASU-Beebe accepts ACT, SAT, COMPASS, and Accuplacer qualifying placement scores taken within the last five years. If you do not have the required scores, we offer the Accuplacer. Contact the Testing Center for more information.